Don't miss this chance to own one of the largest lots & most fin. sq. ft, @ this price! Fabulous ranch w/main flr master & full finished basement! New carpet/paint gleaming wood flrs, Fresh & move in ready. Bright open flr plan 4th/BR or study w/french doors and wood flrs. Bsmnt BR has HUGE attached closet, possible nursery, sitting rm or future addl/BR. 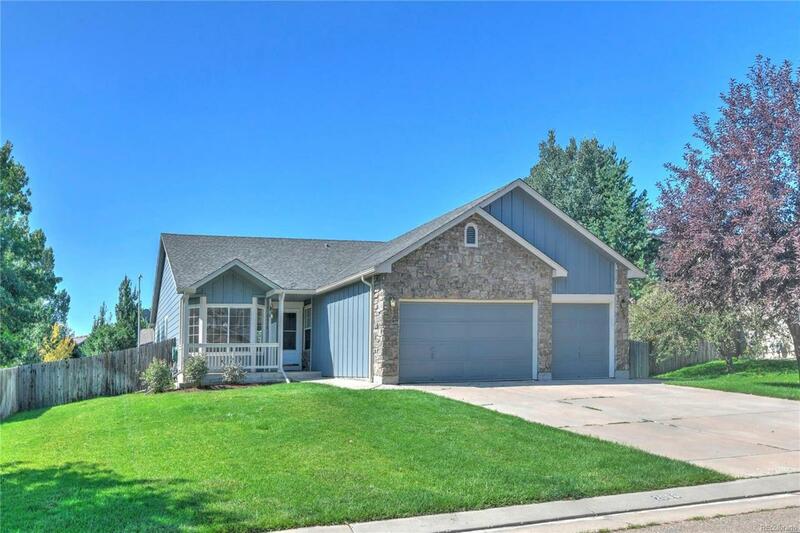 Highly desirable Boulder Valley schools. Perfect opportunity to own lots of house @ a great price! Offered by Real Estate By Krueger Llc.